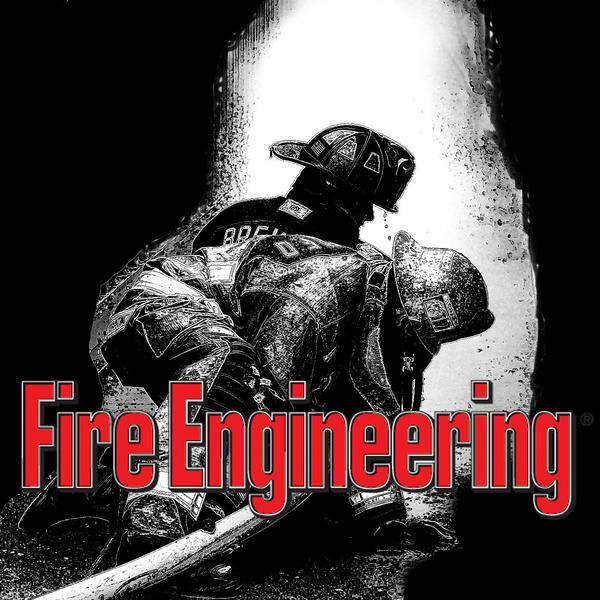 Welcome to The Senior Man podcast show on Fire Engineering Blog Talk Radio. The mission of this show is to increase firefighter knowledge for the purpose of life preservation.We will open up the instruction manual of the fire service by interviewing our Senior Men. The interviews will be led with our host reading fire service literature and using it to stimulate questions for The Senior Men to answer. .Thank you for joining us, we hope you enjoy the show. Follow us and engage with us on facebook at The Senior Man page. Bob Pressler has been involved in the fire service for more than 40 years and is a retired Lieutenant from FDNY. Previous to FDNY, Bob was a member of both combination and volunteer departments. Bob currently serves as the Chief of the Montgomery (NY) Fire Department. Jeff Shupe began his career in 1974 and retired from the Cleveland (OH) Fire Department in 2011. He then served briefly as a Division Chief in North Myrtle Beach (SC) Fire and Rescue. He has also served as a volunteer firefighter. He is an Ohio certified fire instructor. 11 years on the Saint Paul Fire Department, Currently Serving as Captain on Engine 17. Former Rescue Squad 3 member. Member and former Shift Coordinator of the Minnesota Aviation Rescue Team. Lead Instructor at Minnesota’s 1st State Fire Academy. Assistant instructor with SPFD Training Division and Century College. Education includes: AAS in Fire Science Technology / Bachelors in Fire and Emergency Response Management. Contributing Author of Fire Engineering. Proud Decorated Combat Veteran!